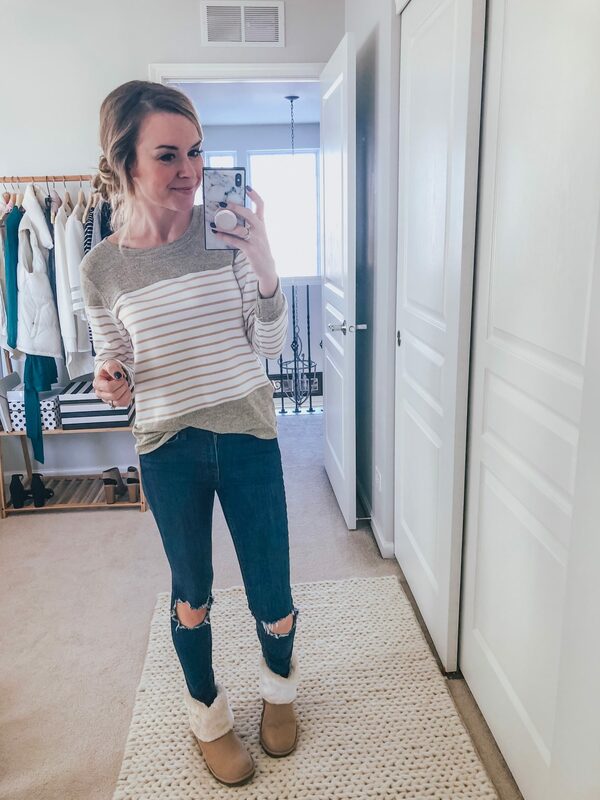 So I’m posting some Amazon Prime Spring finds – and it may seem like I’m jumping the gun here, with the ole Polar Vertex occurring last week, but spring really will be here before we know it. 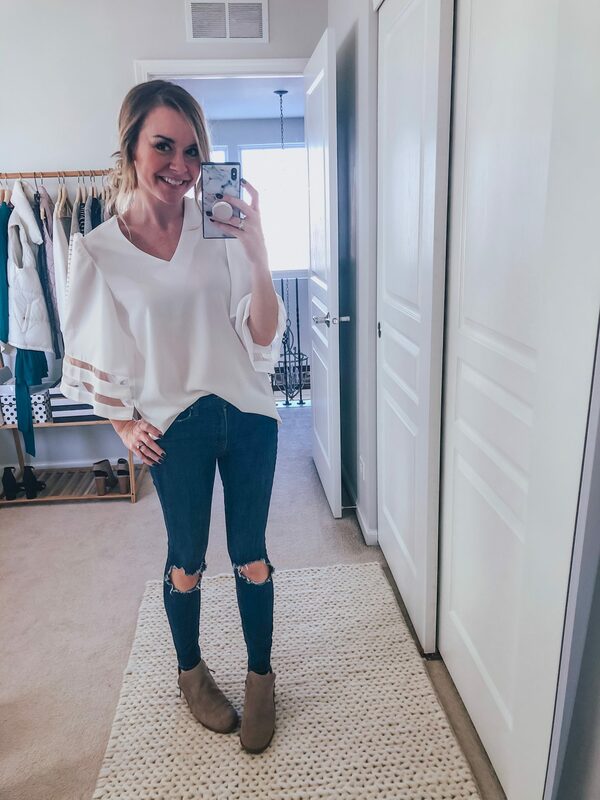 And I wanted to share some items that you could buy and wear now and then continue to wear into spring. 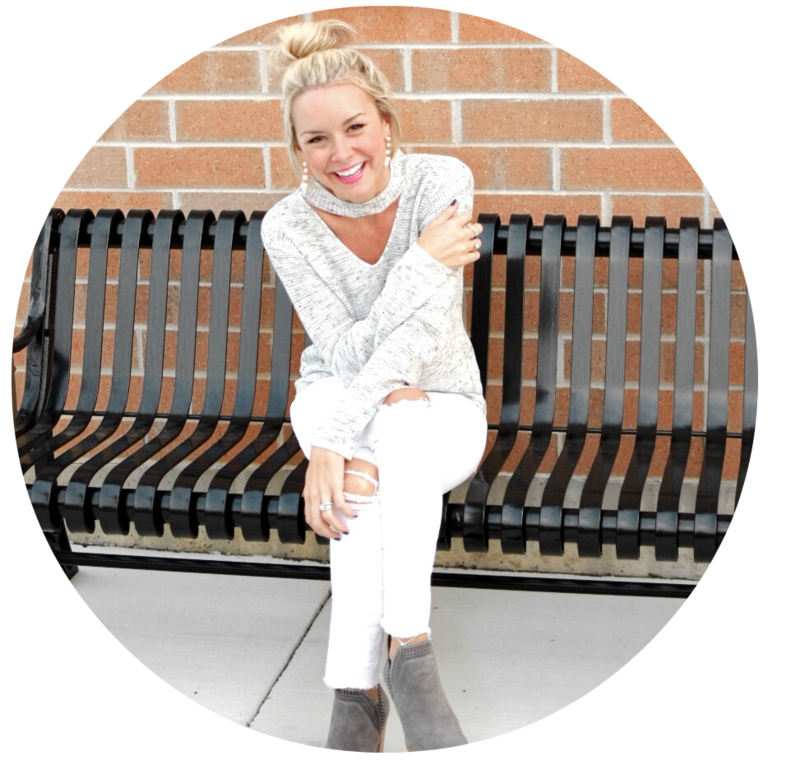 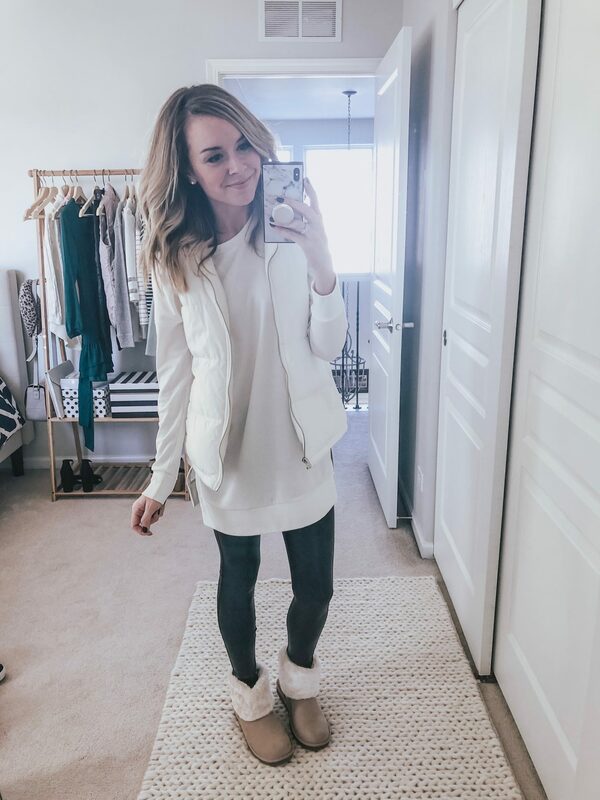 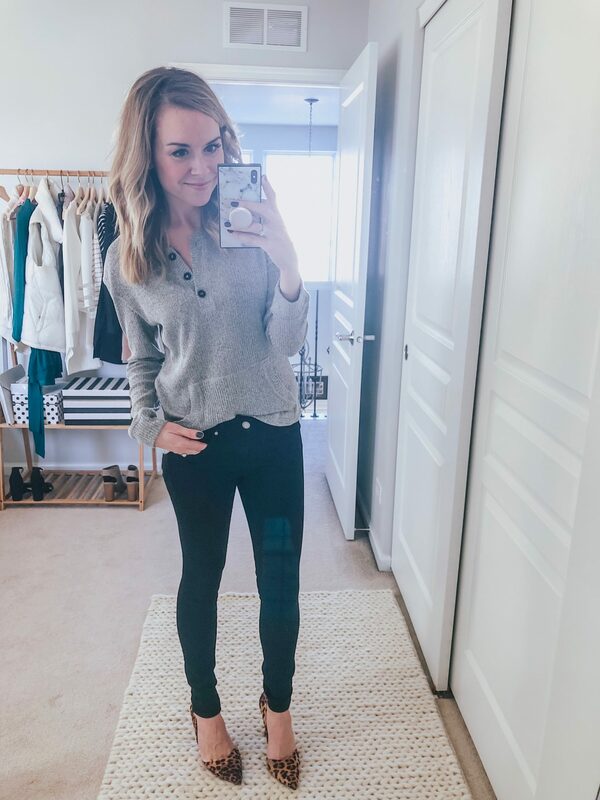 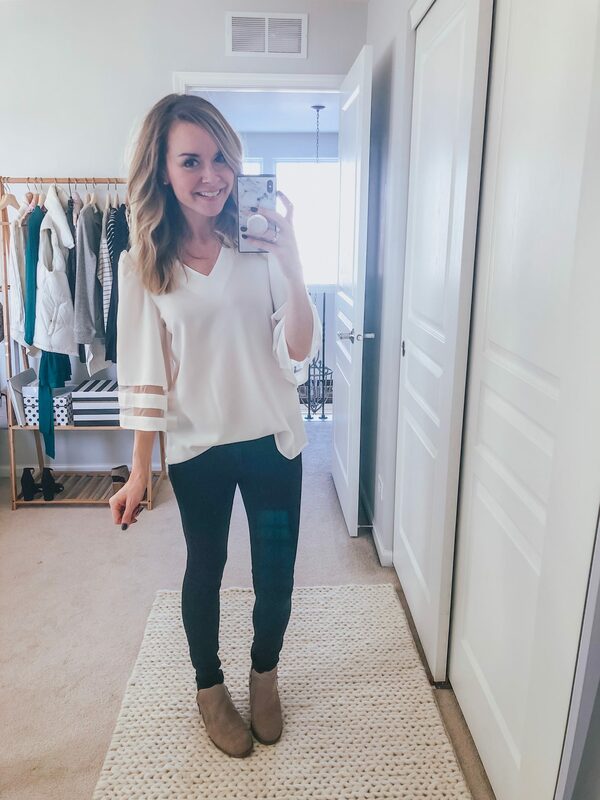 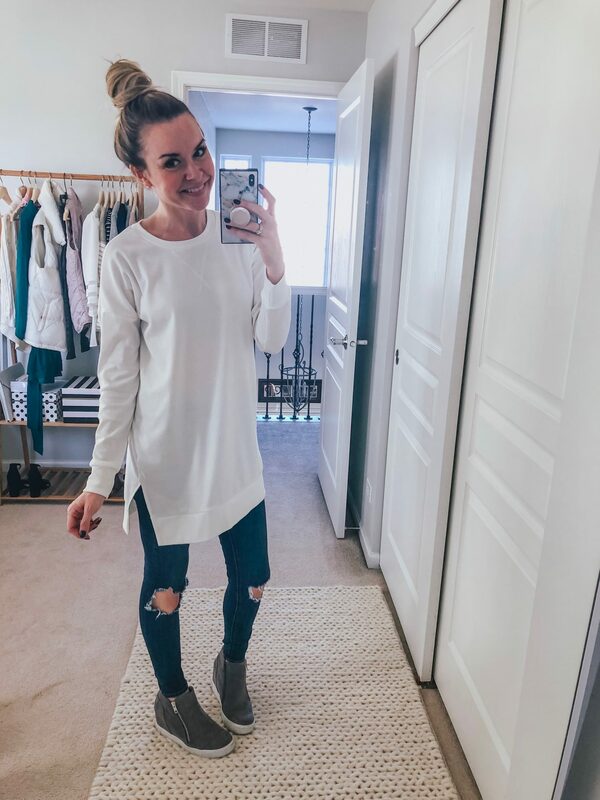 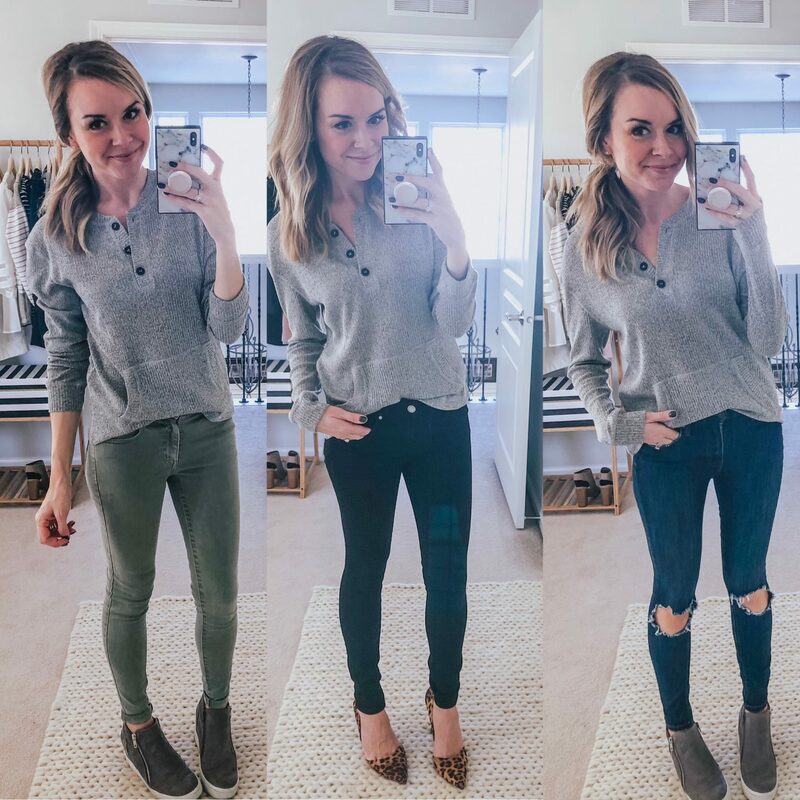 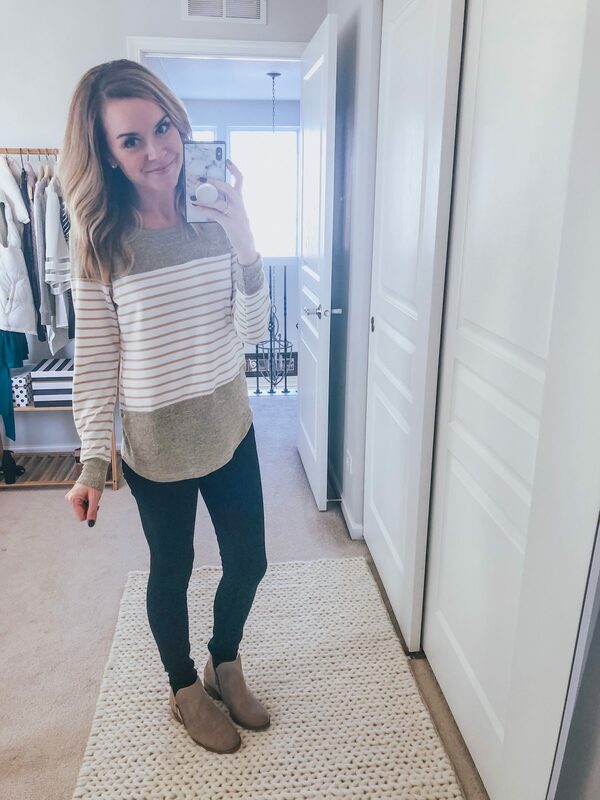 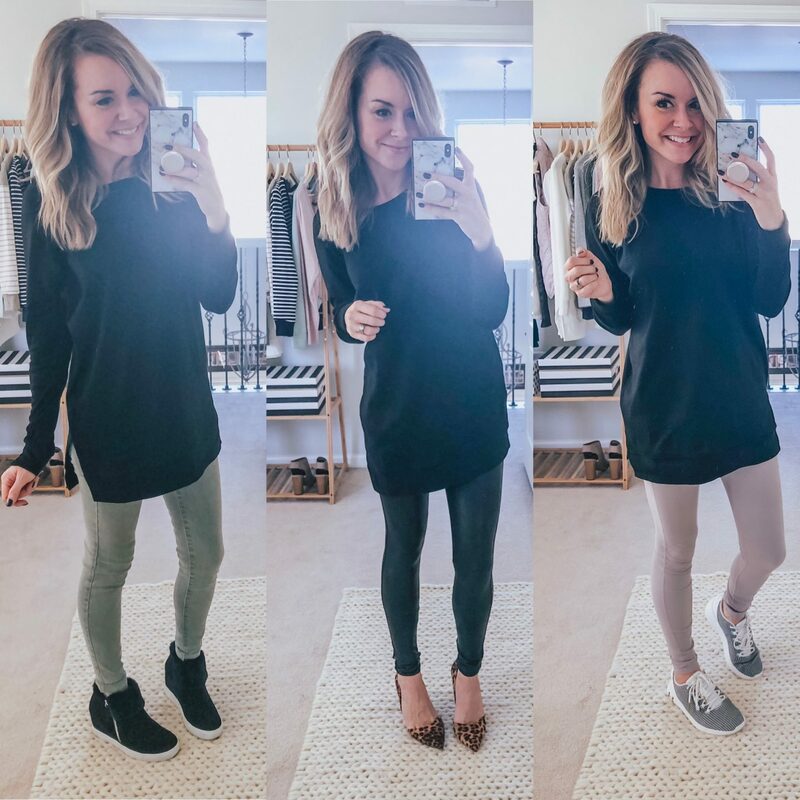 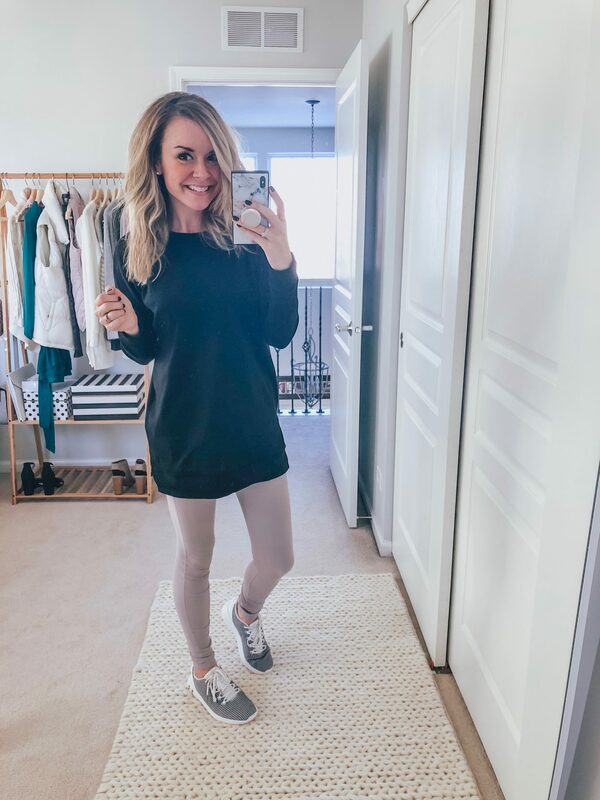 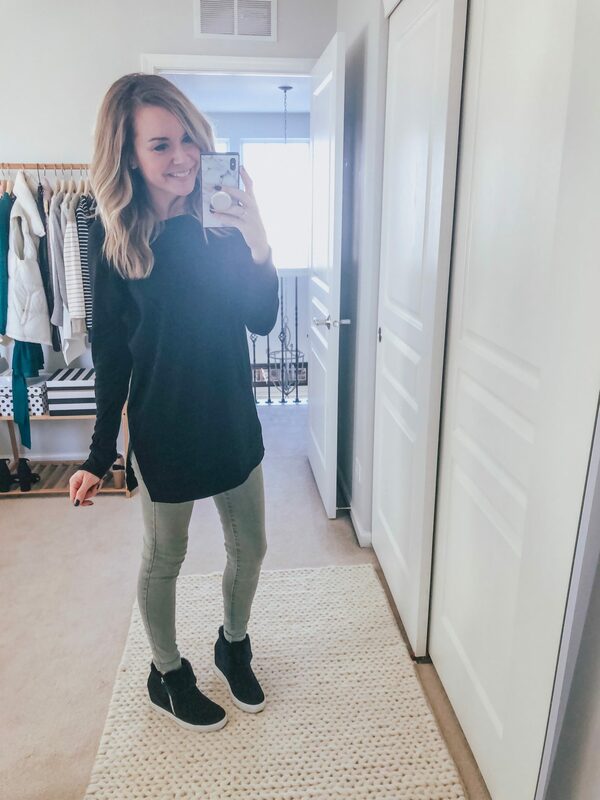 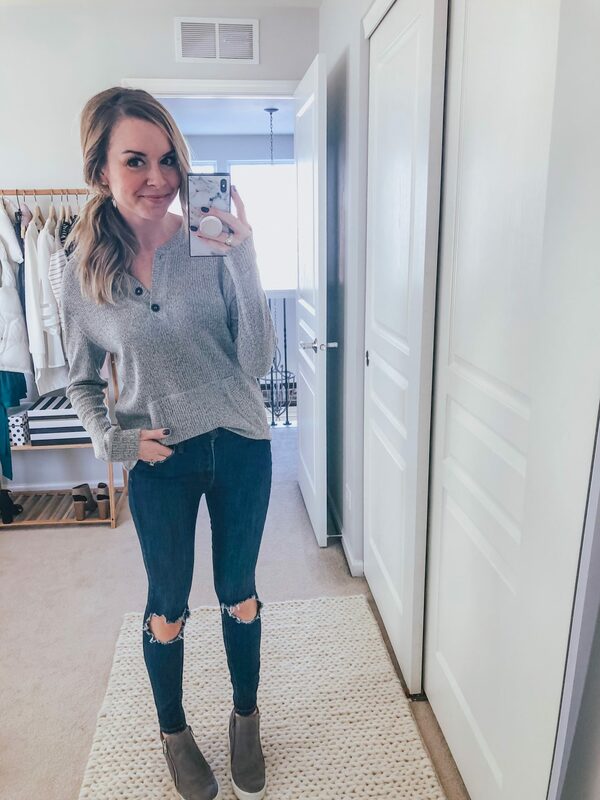 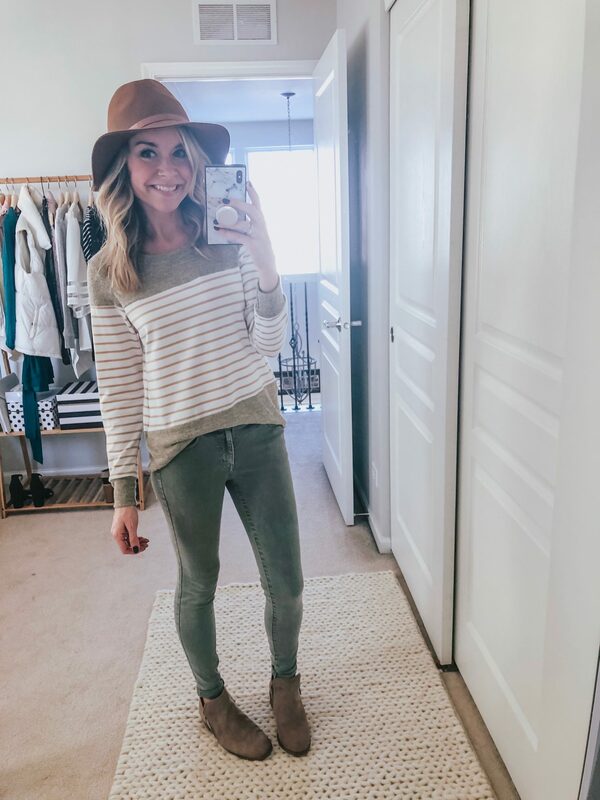 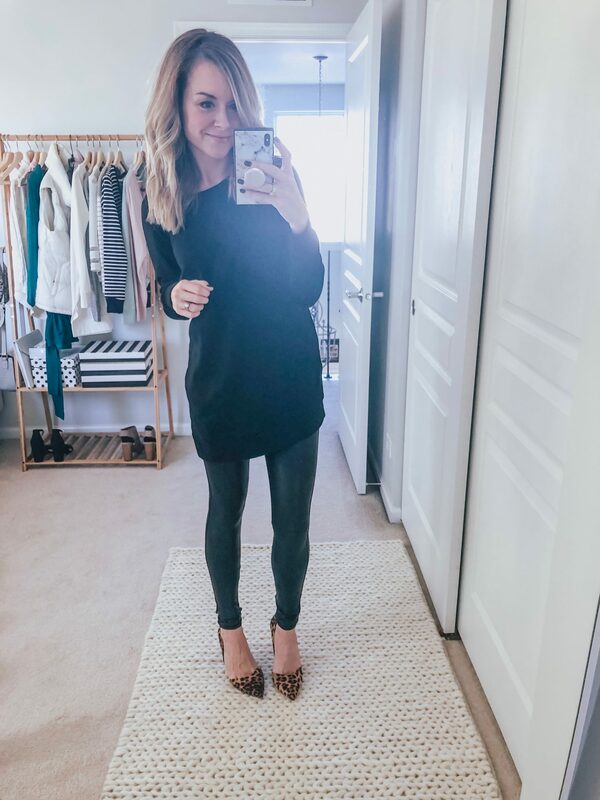 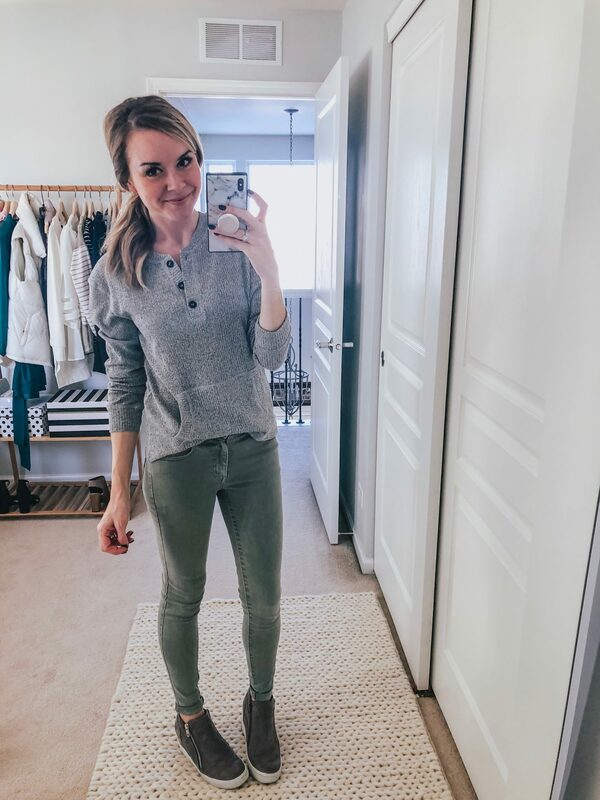 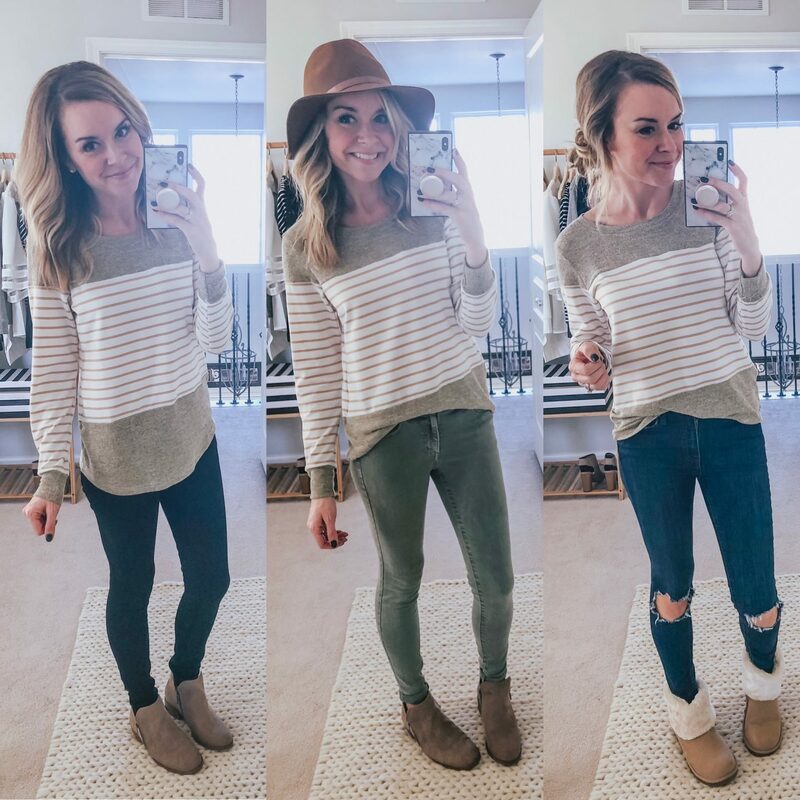 I wanted to show a few different ways to style these pieces so that you can see that either they can be dressed up or down or that they can transition really well from these cold months into spring temps. 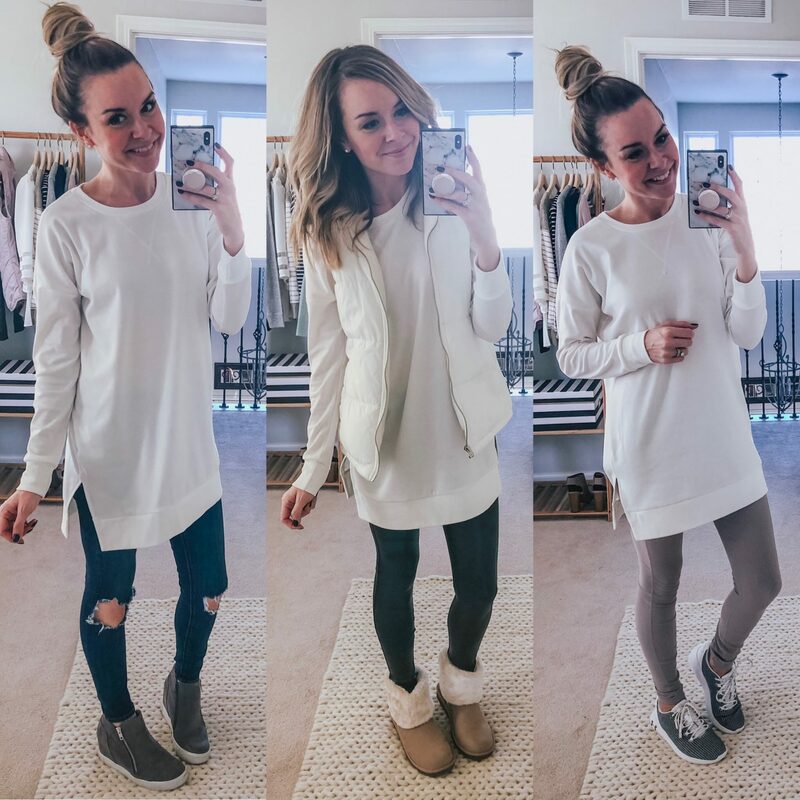 Find the looks below! 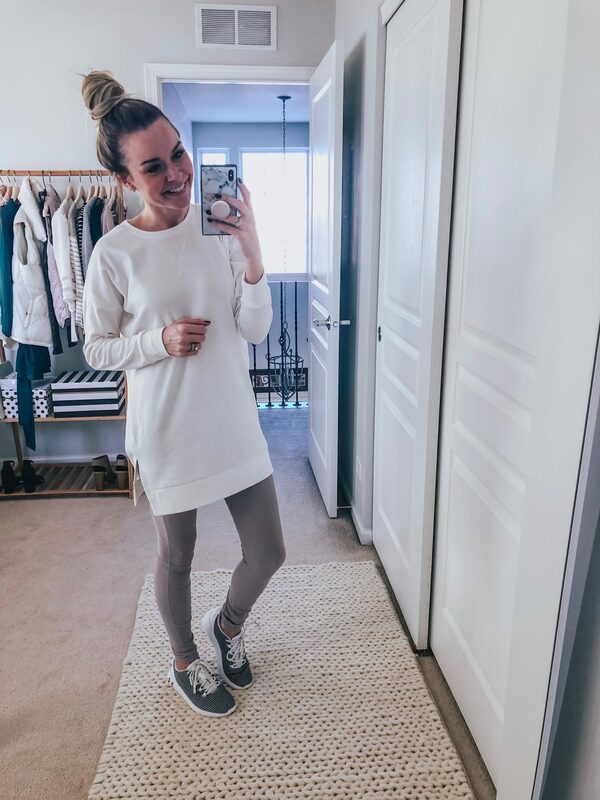 Next Post Amazon Prime Workout Finds!